Fashion Classic Design -- Made of Saffiano , Milano Strap Apple watch band featuring stitching, Fine workmanship, ergonomic design, comfortable to wear. It gets thinner and thinner slightly from the head to the end, creating a good effect and luxury feeling. Classic Design -- This Apple watch band with a decent look fits well with both business and casual occasions; It is never out of fashion. 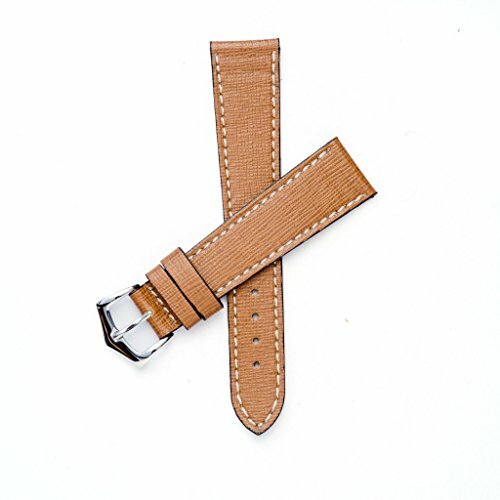 Milano Strap watch Strap make of 3 layers include surface Leather, thick shape layer and bottom layer.